Robertson has been on death row for 28 years. He is the second Texas prisoner to receive a stay of execution in the last month. On March 28, the U.S. Supreme Court issued a last-minute stay of execution for Patrick Murphy, a Buddhist prisoner who claimed that his right to religious freedom was violated because Texas refused to allow his Buddhist spiritual advisor in the execution chamber, though it allowed Christian and Muslim chaplains. Texas responded to the Court’s decision by announcing that it will no longer allow any religious advisors to be present in the execution chamber. 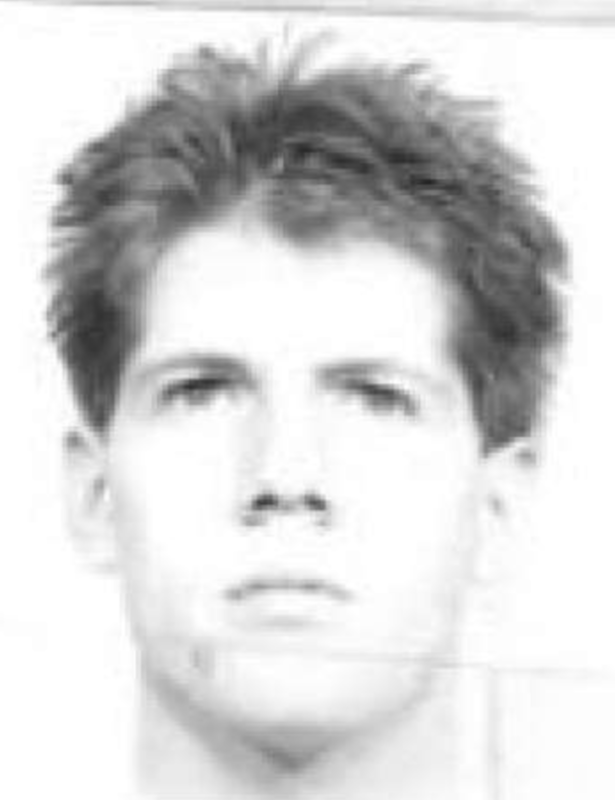 (Keri Blakinger, Dallas death row prisoner files appeal over trial attorney’s ‘racist ideology,’ Houston Chronicle, April 2, 2019; Keri Blakinger, Appeals court stays Texas man's execution over claims of defense lawyer's 'racist ideology,' Houston Chronicle, April 8, 2019; Jolie McCullough, Texas court stops execution of Mark Robertson after claims of racist jury selection, Texas Tribune, April 8, 2019.) See Race and Upcoming Executions.